Iona is one of the most incredible places to visit on the west coast of Scotland. Visitors of all ages come from all over the world, year after year to visit the Island of Iona and marvel at is beauty and peacefulness. 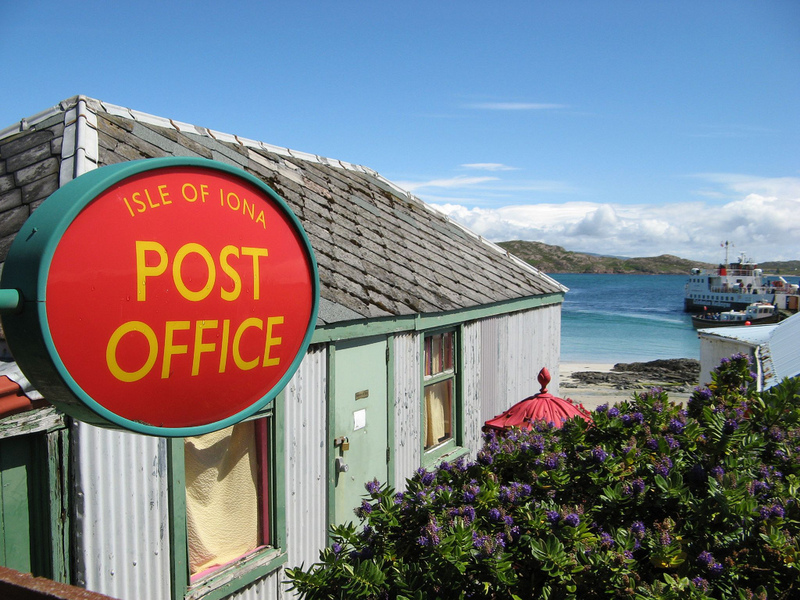 Below are just some suggestions of what to visit whilst on Iona during your visit. 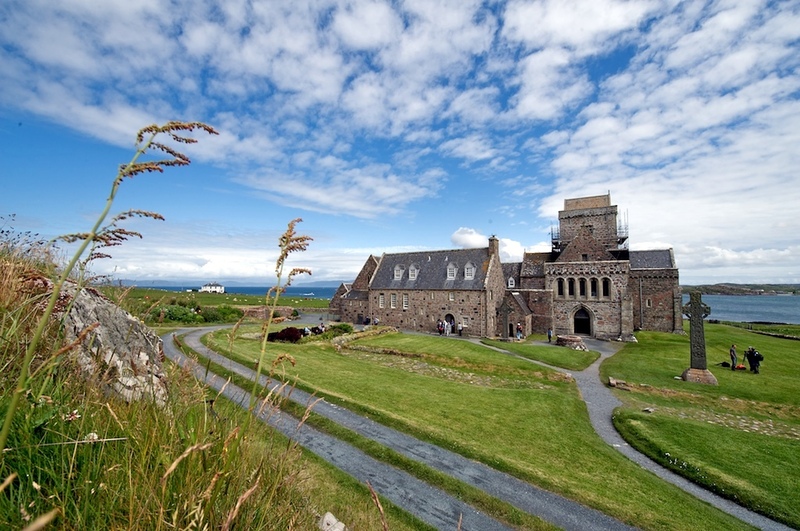 Iona Abbey – one of the oldest Christian religious centres in Western Europe. 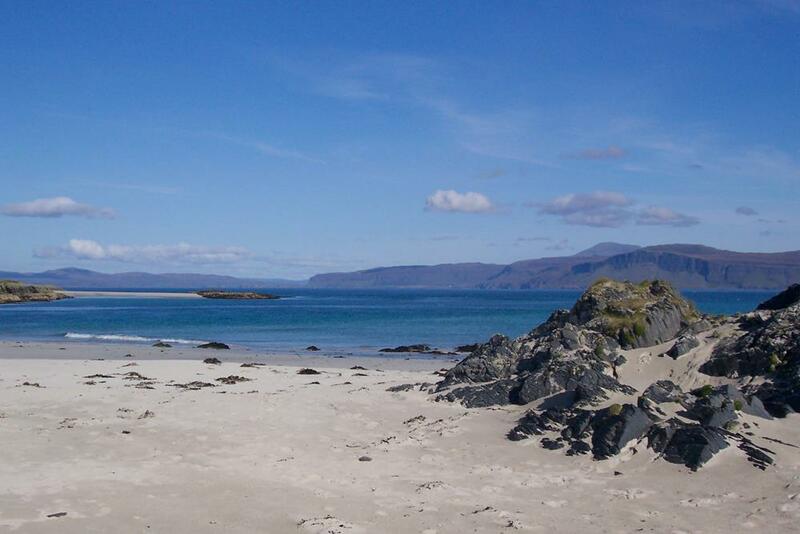 Beaches – Iona has a wealth of incredible beaches around the island to explore. 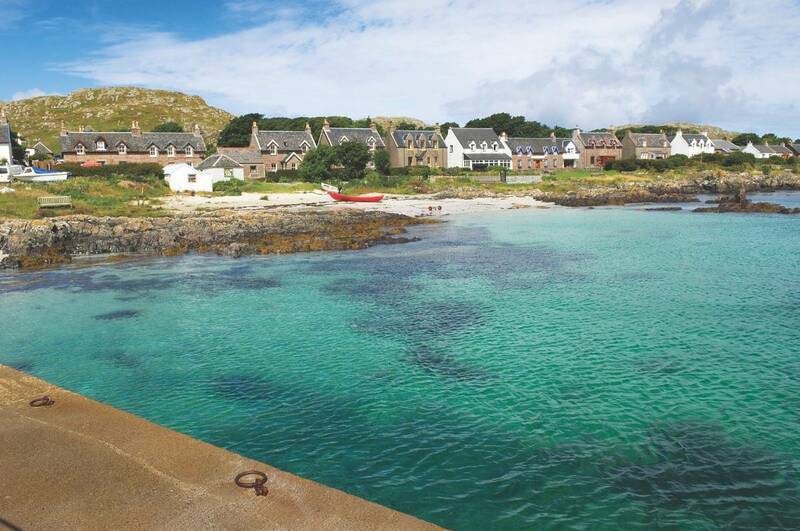 Walking – Iona is a fantastic island to explore by foot and great for walkers of abilities. Scenery – Don’t forget your camera or smart phone, you won’t want to miss out capturing fantastic images during your visit. To get away from it all – Although the pod site does have WIFI, it’s also the perfect place to get away from it all.